SPECIAL DEAL - Usually 14.95, today just 9.95 - Save £5! 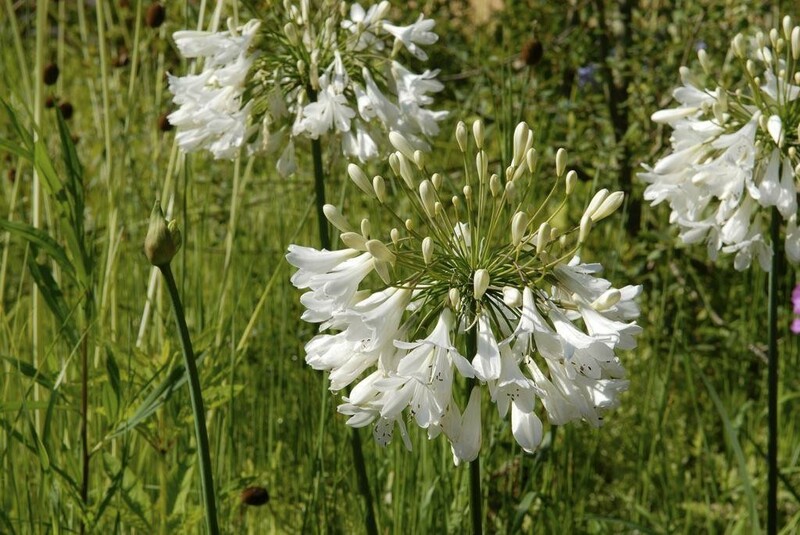 Compact clumps of strap shaped leaves above which the white flowers rise as rounded umbels on tall stems. 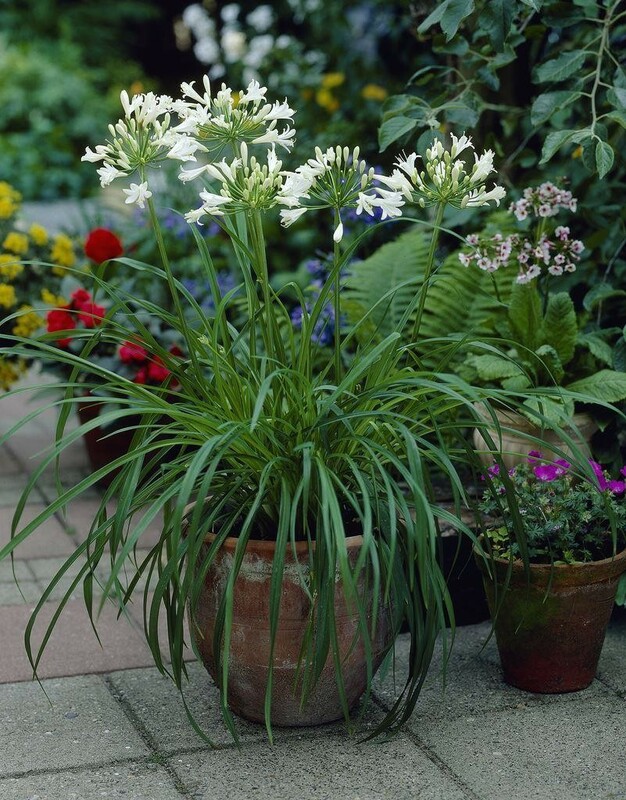 Strong plant at value price, especially for the rarer white form. Supplied in 3 Litre containers.